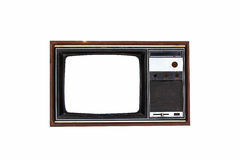 Old vintage TV set televisor on wooden table againt dark wooden wall background with no signal television grainy noise effect on. 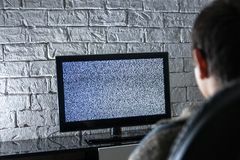 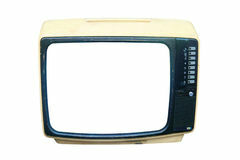 Old vintage TV set televisor isolated on white background with no signal television grainy noise effect on the screen. 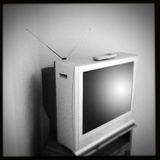 Old vintage TV set televisor on wooden table againt black background with no signal television grainy noise effect on the screen. 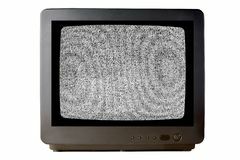 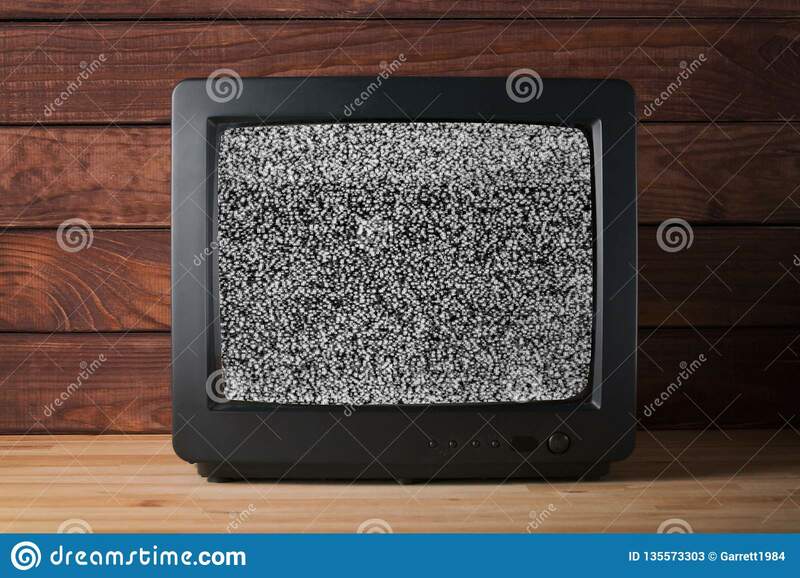 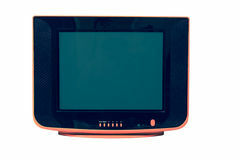 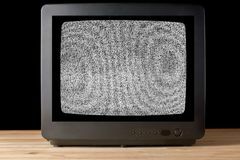 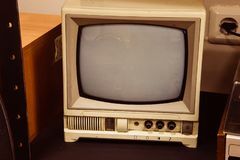 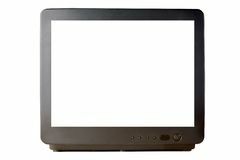 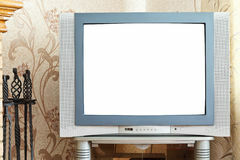 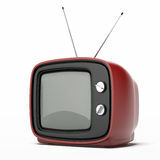 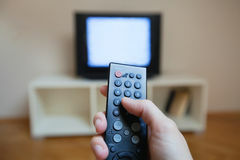 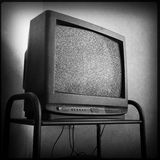 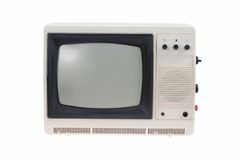 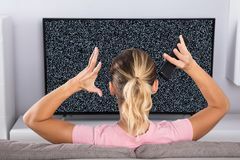 Old vintage TV set televisor isolated on white background with blank white screen.